Don’t get left behind! 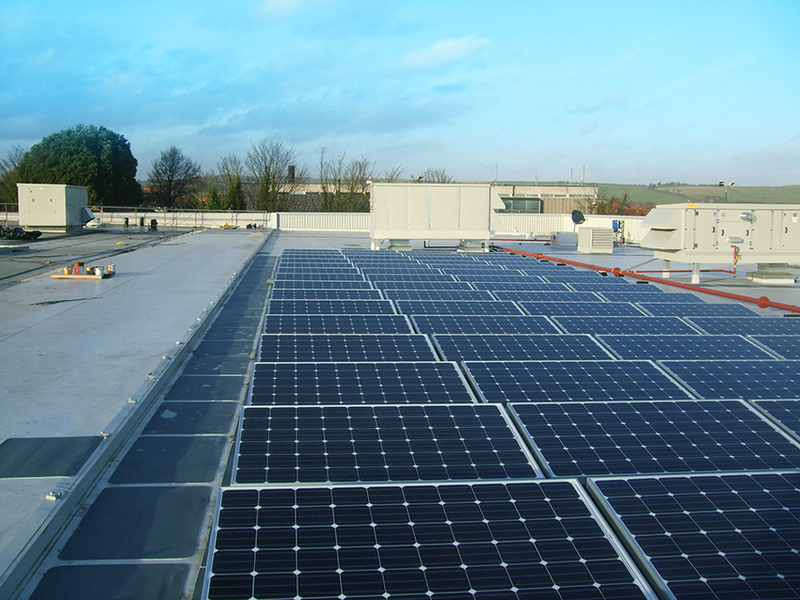 – UK Businesses are seeing significant benefits by investing in Solar PV. 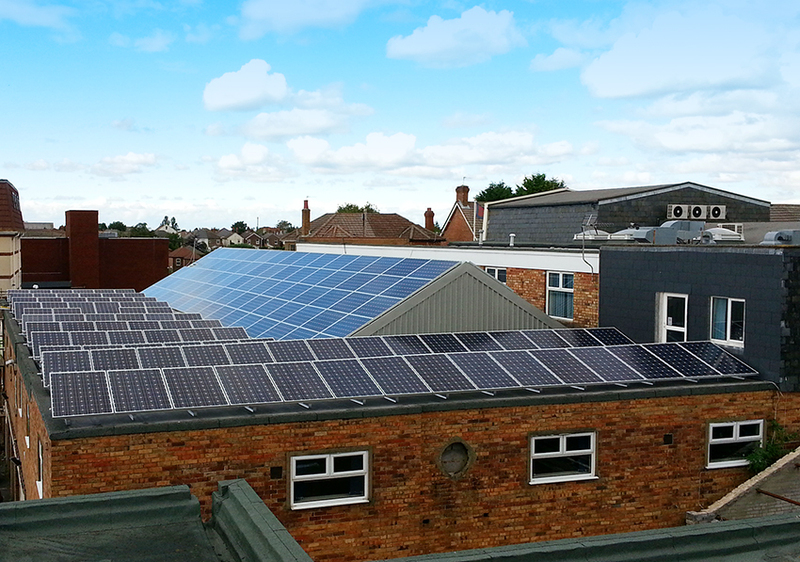 The Solar PV market is an area of our operations that fits into well into all sectors. 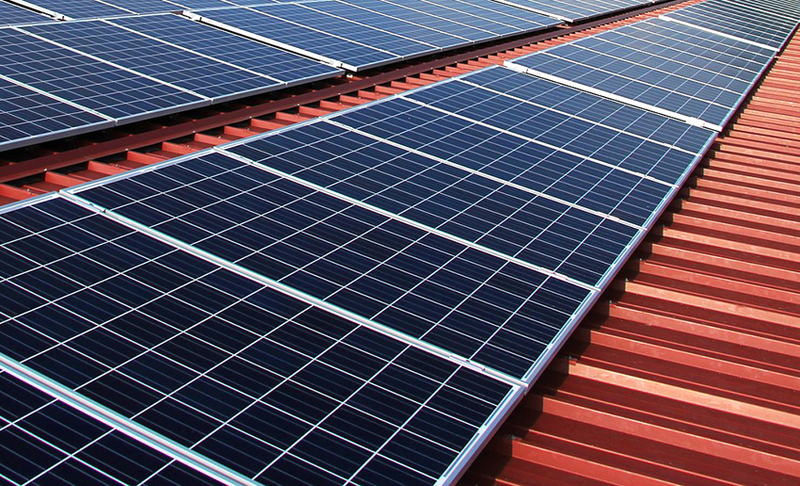 Investing in solar panels has considerable benefits – not just in terms of reducing your carbon footprint – but also increasing the profitability and branding credentials of any business. 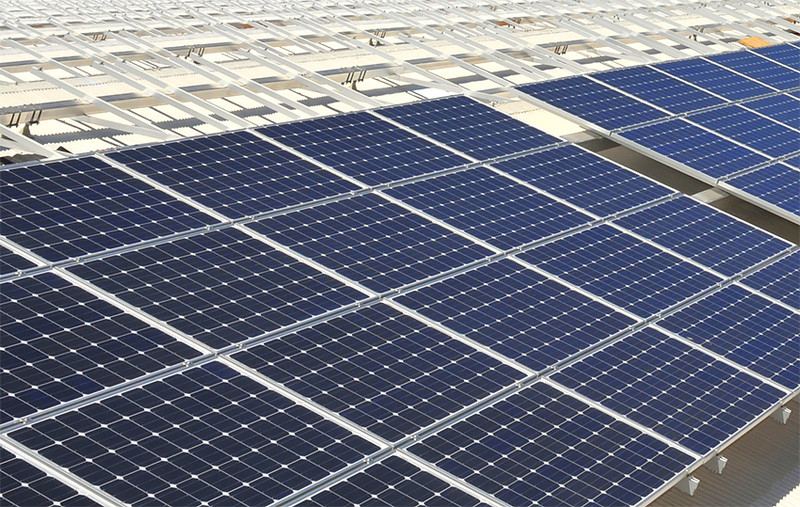 From factories through to public sector organisations, including schools and colleges, carbon management, sustainability metrics and consumer demand for greener organisations is on the rise.